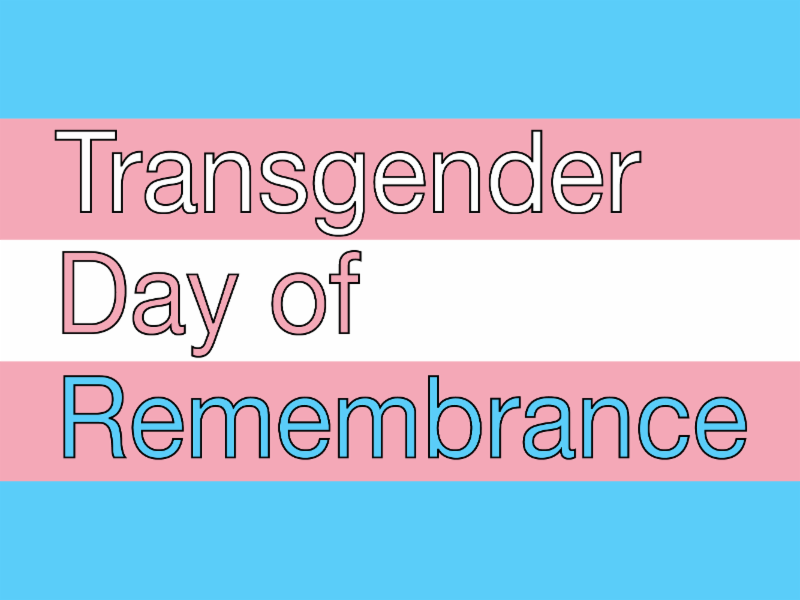 Today is Transgender Day of Remembrance. On this day, we honor the memory of transgender people who were lost this year to anti-transgender violence. Learn more below. 10 TDOR vigils you can attend. The majority of people murdered in anti- transgender hate crimes are trans women of color. Nationwide Trans Resources from Lambda Legal.